Helen obtained a Bsc (Hons) Physiotherapy at the University of Cape Town, South Africa in 1988 and has since completed numerous post graduate courses in musculo-skeletal therapy, sport injuries,acupuncture, dry needling, myofascial release,clinical pilates and chronic pain management. She has worked in private practices, hospitals and special education facilities in South Africa and New Zealand. Helen is a certified Pinc and Steel Cancer rehabilitation therapist , a Bradcliff certified Breathing therapist and also a Certified Lymphoedema therapist through the Australasian Lymphology Association. Helen has particular interest in pre and post- operative rehabilitation and the management of anxiety and complex pain and works extensively with patients recovering from cancer treatments .She enjoys working in close collaboration with medical specialists and health practitioners of all disciplines. She is passionate about patient centered, holistic healthcare and the importance of good breathing to maintain health throughout life . 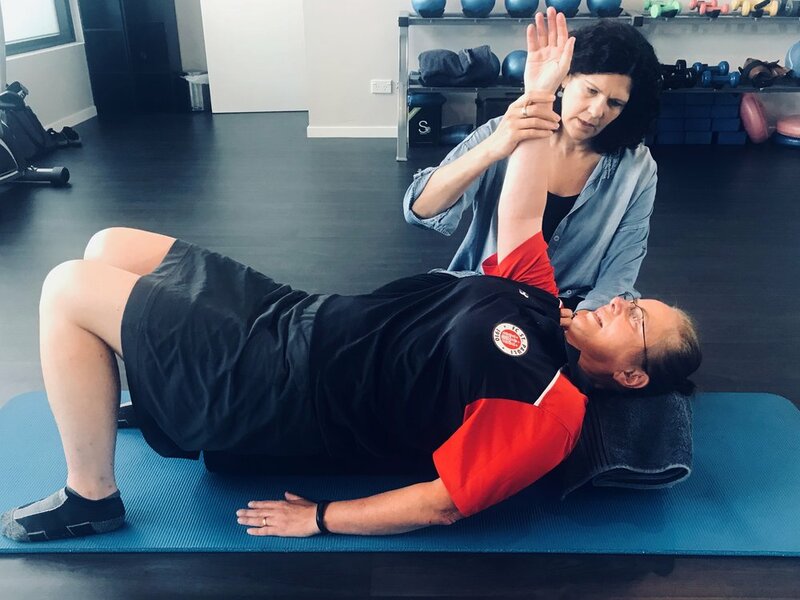 Helen also teaches small group pilates classes integrating stretching and mindfulness relaxation to encourage patients to take time out fore rest and restoration in order to focus the mind and balance the body. She loves living in Nelson with her husband , four daughters and chocolate labrador and embraces all the wonderful things this region offers. return to " who we are"